Special Olympics athletes from the southeast (Alabama, Georgia, Florida, North Carolina, South Carolina, Tennessee, and Mississippi) have an opportunity to compete on the Southeast Regional level in several different sports, giving them additional competition opportunities, along with opportunities to meet athletes from other states and build lifelong friendships. 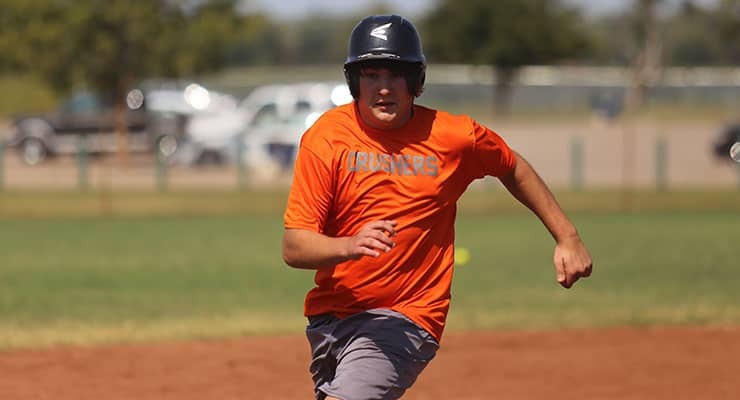 Special Olympics North America offers national invitational sports competition opportunities in a variety of sports including: bowling, golf, softball and tennis. Special Olympics North Carolina athletes are selected for these opportunities to compete along with athletes from the United States, Canada and the Caribbean. Special Olympics North Carolina is proud to host two regional southeast competitions each year. Competition will take place at Appalachian Ski Mountain February 3-5, 2019. Please refer to the schedule for more details. Athletes will be placed into events based on assessment from the ski/snowboard instructors, and will receive training on Sunday based on these assessments. Athletes competing in alpine skiing will be assigned one of five levels: black (advanced terrain), blue (intermediate terrain), green (novice terrain), and yellow (beginner/slight slope). These levels may be further divided based on the ability of the athlete. 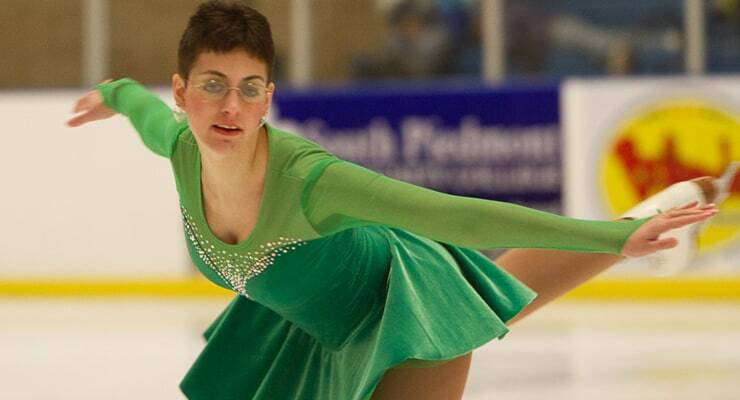 The 2019 Southeast U.S. Winter Games-Figure Skating will be held in Indian Trail, NC from February 10. Please visit the Special Olympics U.S. Southeast Swimming Invitational web page for information on registration, schedules, hotels, etc.